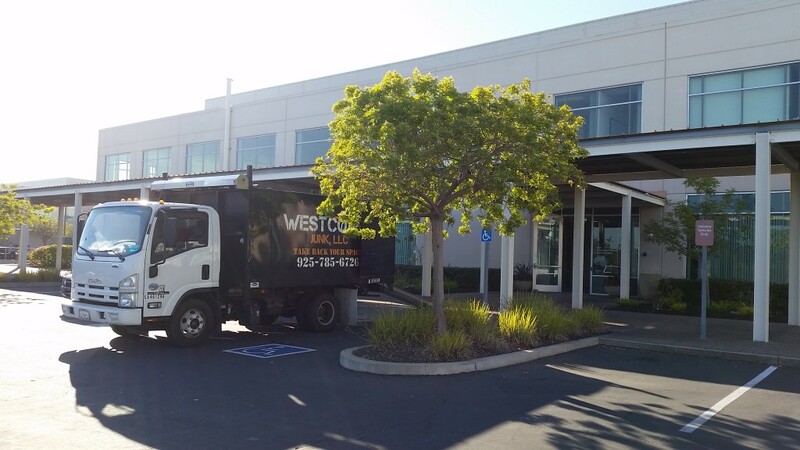 West Coast Junk offers the best junk removal pricing and the friendliest service in the bay area. Most jobs are priced by volume of junk we remove. Price are given up front with no surprises or hidden fees. You simply tell us what needs to be done and we do all the lifting, carrying, and recycling. Final Junk Removal Pricing are given when our team arrives on-site and cannot be given via phone or E-mail.